Last week, as the fighting became intensive for the remaining pockets of insurgent-held areas of eastern Aleppo in Syria, numerous reports in the mainstream media cited activists on the ground. Their message was more or less the same: we are about to die under bombs, so we are saying our last goodbyes. 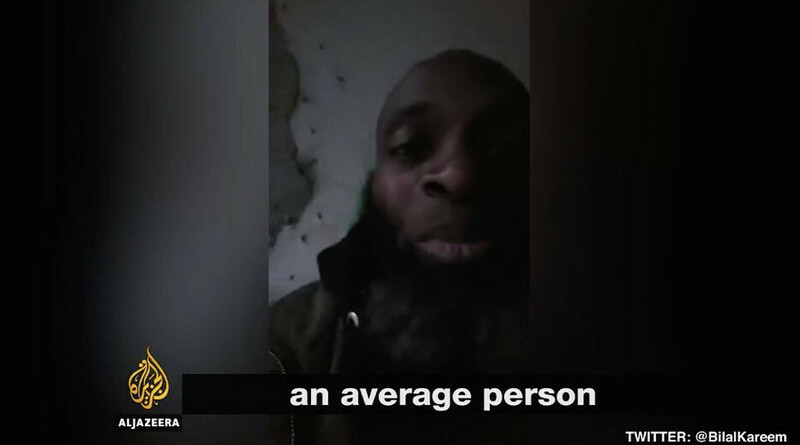 One of them, Bilal Abdul Kareem, has since posted a video of himself with a masked fighter armed with a Kalashnikov assault rifle and wearing what the reporter claims to be a suicide vest. 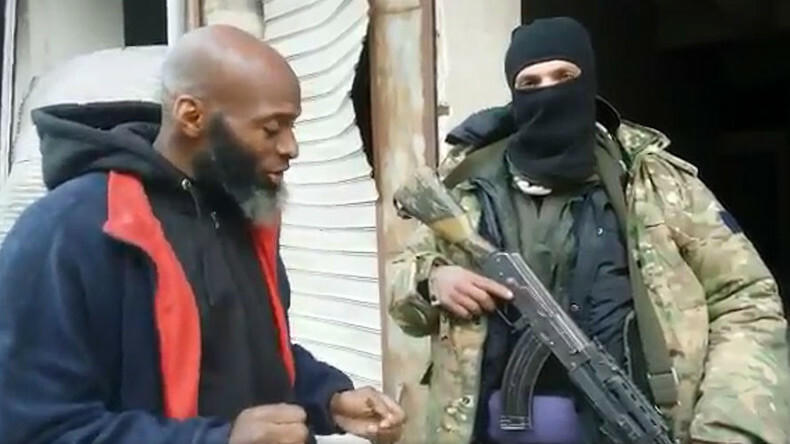 Many of the fighters are wearing those, Kareem says in the video, because they “don't feel they can trust” the regime to provide them safe passage from Aleppo, and “are ready for a fight” if stopped. That's despite the fact that tens of thousands of people have been evacuated from Aleppo over the past two weeks, according to the International Committee of the Red Cross (ICRC). Among them were thousands of militants and their family members, who were provided safe passage by Russian and Syrian forces. Despite its military victory, Damascus said last week that all the fighters who wanted to leave would be allowed to do so. Kareem himself claims he left eastern Aleppo on Thursday. So did Lina Shamy, who is now safely in Idlib. Teacher-turned-activist Abdulkafi Alhamdo has been evacuated as well. And Bana Alabed, the little girl who was turned into the face of Aleppo civilian suffering by her activist family with a little help from the MSM, is in Turkey meeting some of that country’s top officials.